Today is a big day for me. It’s almost three years in the making, representing many hours of heart-and-soul work. The kind of work that keeps you up at night. 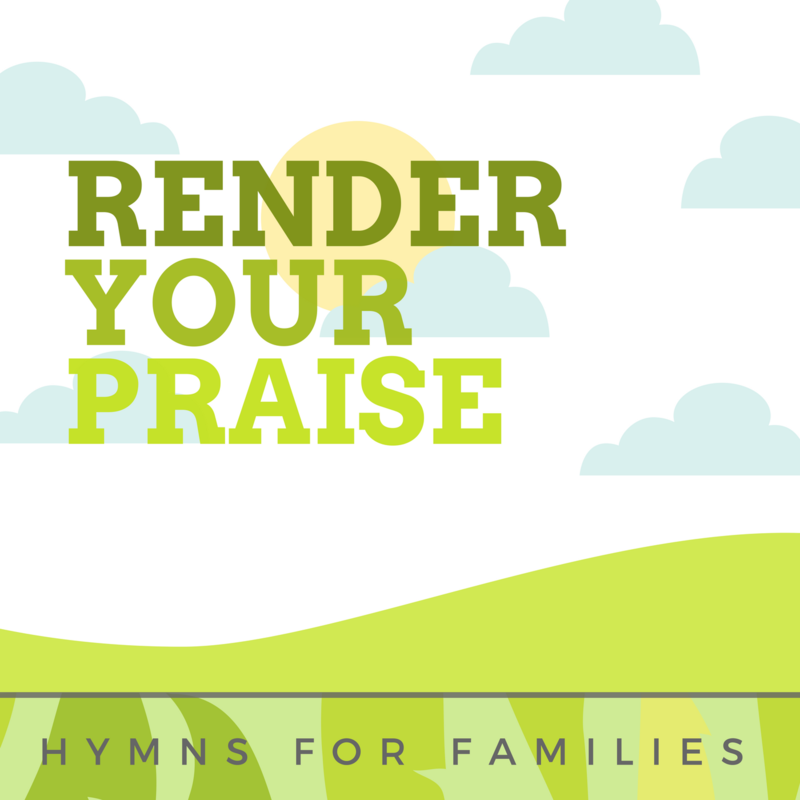 This is my new CD project: Render Your Praise: Hymns for Families. You can find it on iTunes right HERE. Render Your Praise: Hymns for Families is a collection of historic hymns of the Church, set in singable arrangements designed for families to enjoy together. 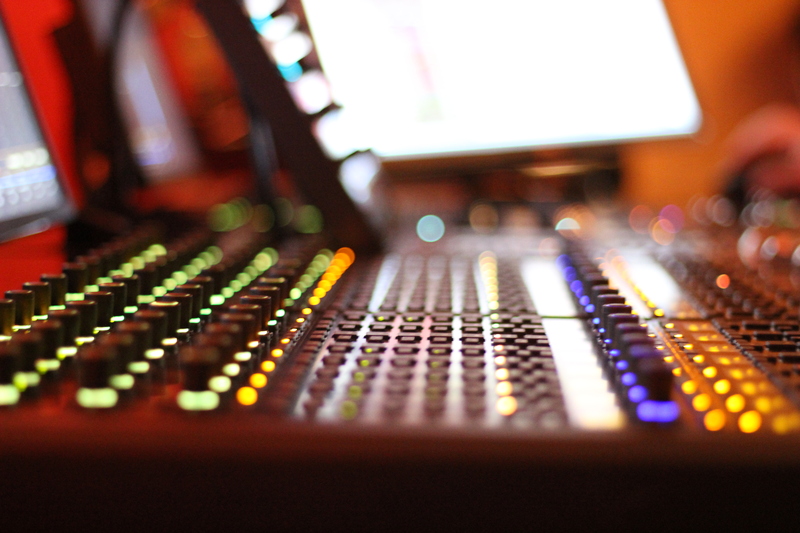 I recorded these tracks in a fancy studio with ridiculously talented musicians. The Lord blessed me beyond my wildest dreams with the people I got to work with. The instrumentation includes a ton of fun stuff…piano, guitar, dobro, mandolin, banjo, violin, and all kinds of fun percussion instruments. 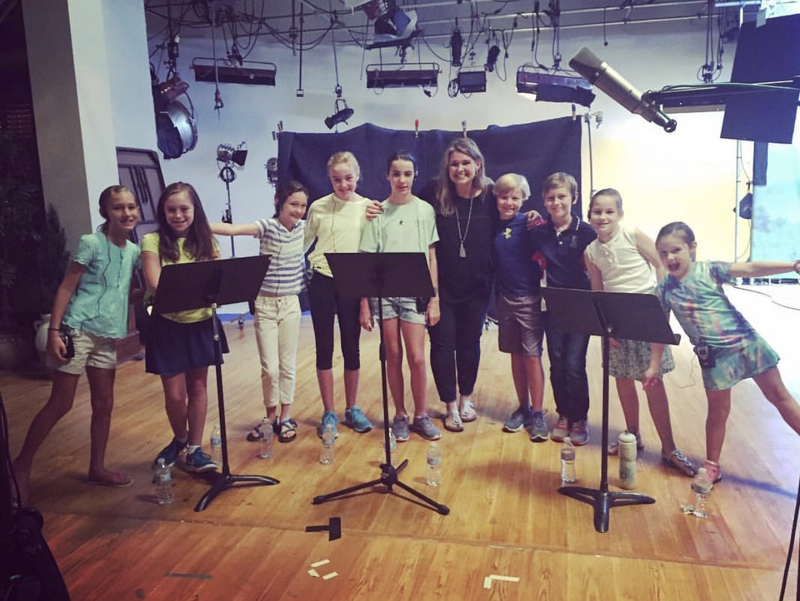 For a final layer of joyful goodness, I brought in a group of my students to record on several of the tracks. Look how fun! Let me tell you about some of the songs! 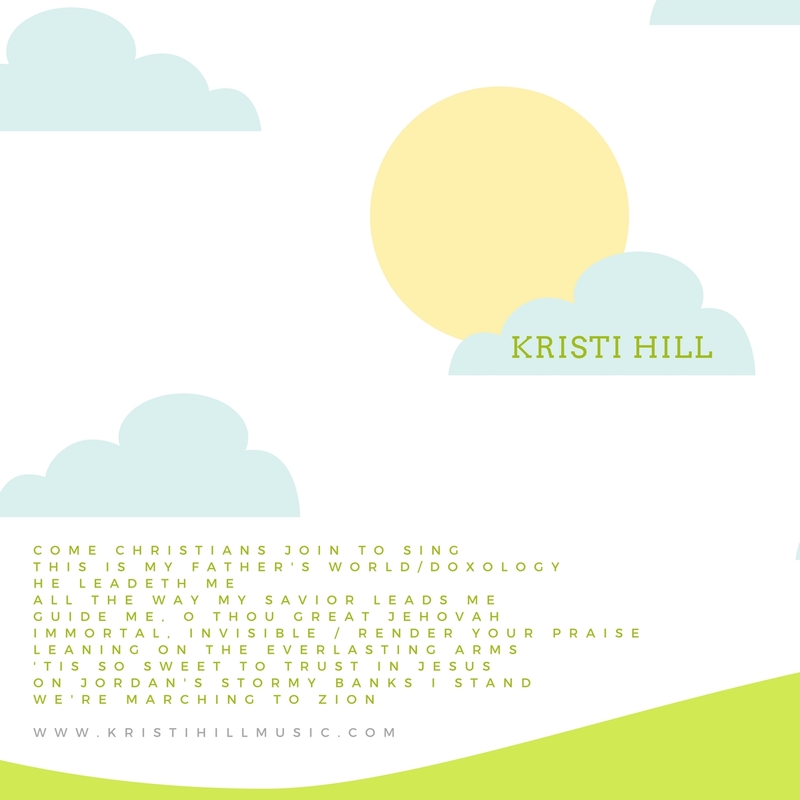 This is Father’s World and Immortal, Invisible feature added choruses I wrote to make the songs extra zippy and singable. He Leadeth Me and We’re Marching to Zion are original tunes, but in fun bluegrass-y and Celtic arrangements. I intentionally included a few “selah” moments on the album, designed to create quiet spaces for busy little brains. Not every song needs to be high energy, and I am a big believer in the settling power of music. All the Way My Savior Leads Me, ’Tis So Sweet to Trust in Jesus, and On Jordan’s Stormy Banks are perfect for times of quiet work, evening lullabies, or when you just need to calm. everyone. down. 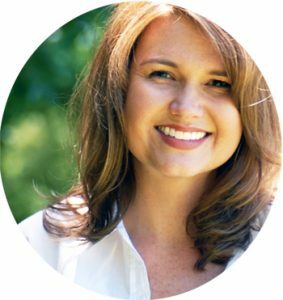 So Why Hymns for Kids? I love all music, old and new. The Lord has been gifting people from the dawn of time to create music for His people, and new songwriters are adding to our collective worship vernacular year after year. But the historic hymns of the Church are extra-special to me for a few reasons. First, when we sing a hymn, we are connecting with the Church – the gathering of God’s people that transcends time and place, buildings and denominations. Believers who worshipped before us and who will worship after us – the Bride of Christ, the Church. Singing the same words that have been sung by previous generations (and will continue to be sung after we are long gone) helps teach our kids that we are part of a greater worship story than what happens at our individual churches on Sundays. I want to teach children that the worship of God’s people is an unending narrative, and we are just a small part. But hymns can be hard for kids. They are sometimes presented with heavy accompaniment, mature arrangements, and keys that are high and difficult for children to sing. I wanted to create a project that would encourage singing. For families to be able to sing these songs together. So I chose accessible keys, made the arrangements fun and engaging, and included children’s voices on many of the tracks. These songs are meant to be sung. Second, teaching children great hymns helps expose them to rich theology that will matter when they are older. The songs you learn as a child are the songs you know forever. I want to fill little minds with content that will actually matter when they need it. Trite kids’ songs won’t get the job done when they are sitting in a hospital room with a loved one. Or when the job loss comes. Or when they are waiting for the diagnosis. What your kids are going to need in those moments — those moments that mostly definitely will come — are rich, life-giving truths. And the great hymns of the Church are full of those. I am so excited and grateful to launch this project into the world. I could not have done it without the generosity of some dear and angelic people who made it happen for me. I will forever be grateful for the opportunity they gave me to create this music that I pray the Lord will use to embed rich truths into little hearts. That is my prayer beyond anything else.